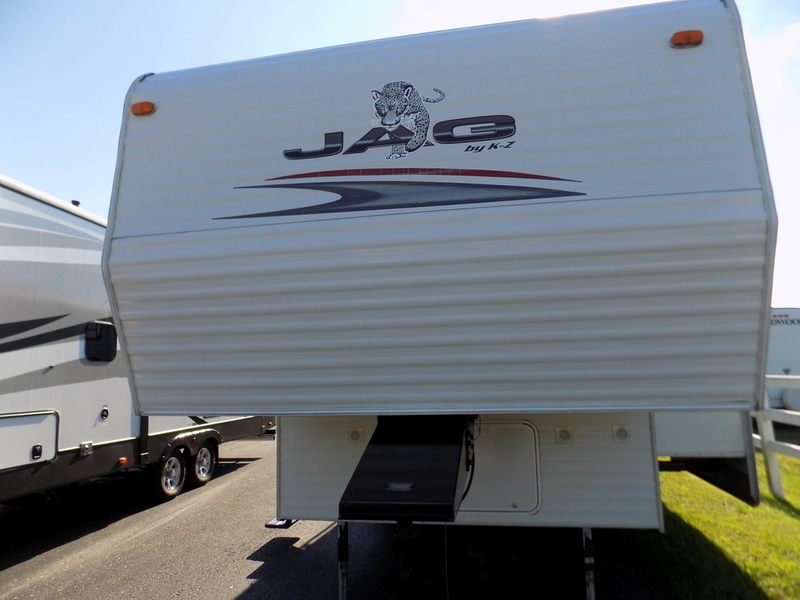 2008 KZ Jag 25JS, EXCELLENT CONDITION---WON'T LAST2008 K-Z Jag 25 JS travel trailer with rear kitchen, front bedroom and sofa slideout. This is a great floorplan starting with a rear bathroom that features a large closet, toilet, sink and shower with a tub. Exiting the bathroom you enter the mid-rear kitchen of the camper which has the refrigerator on one side and the stove, oven, microwave and sink on the other. There is plenty of storage in the kitchen and enough room to cook. Ahead of the kitchen is a dinette which will seat four and convert to sleeping for two. 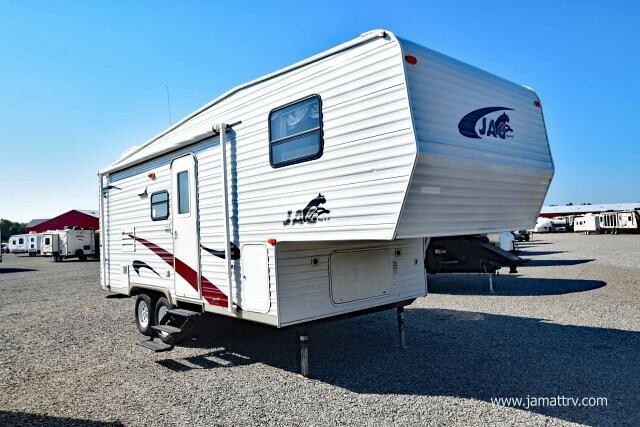 Across from the dinette and slightly forward in the camper is a slideout sofa which seats three and will convert to a bed for sleeping for two. 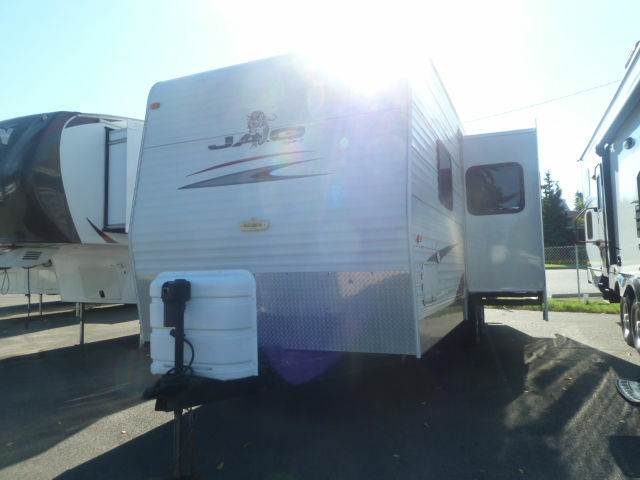 In the front of the camper is a walk around queen bed with an accordion door for privacy. There are also wardrobes on either side of the bed for additional storage. 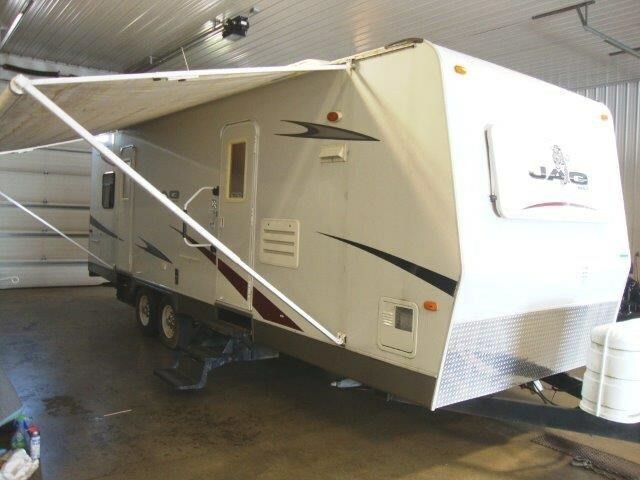 On the outside of the camper there is large patio awning over the entrance door. This will provide shelter for a hot sun as well as a gentle rain. 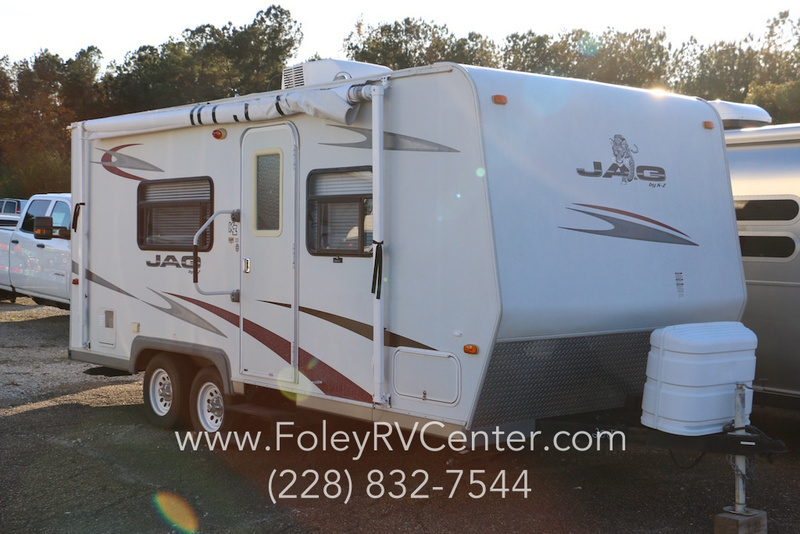 There are four corner stabilizer jacks around the camper corners to provide a solid foundation. On the front is a power tongue jack for easy connections and leveling. 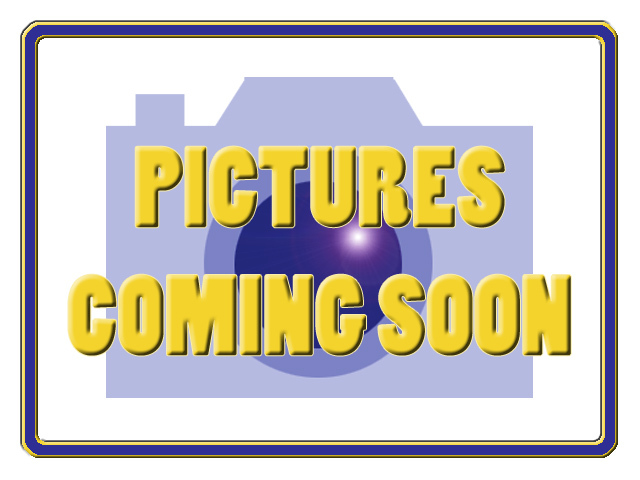 A pair of propane tanks are mounted under a hard cover. There is a spare tire mounted on the back of the camper. An outside shower helps with clean up on the back as well. 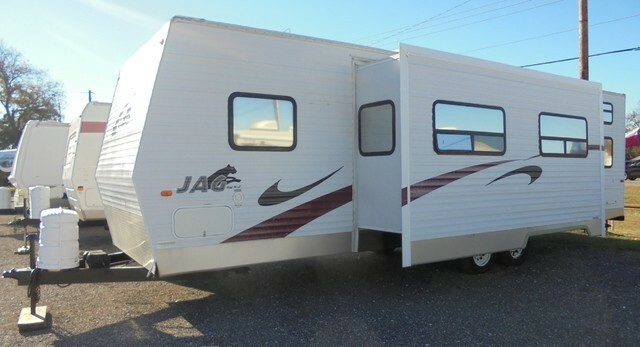 Other features include air conditioning, furnace, water heater, TV antenna and stereo to name a few. 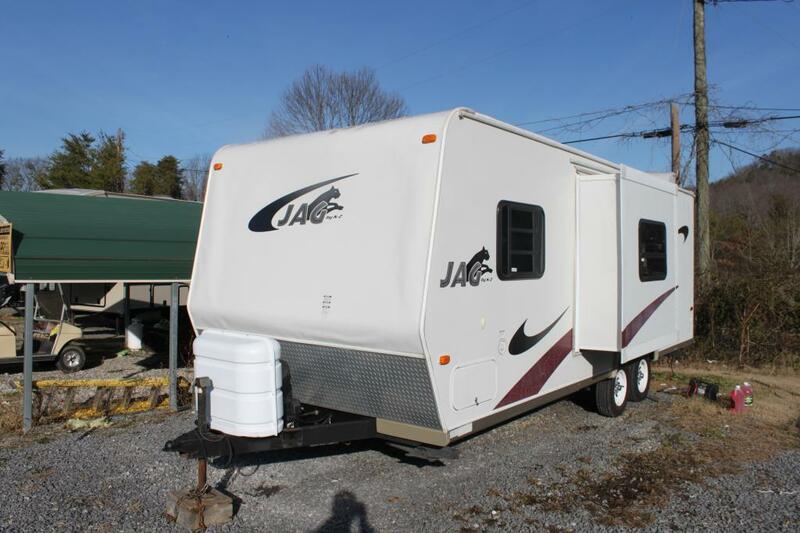 2006 KZ JAG 22JFS, 2006 KZ JAG 22JFS, LIGHT WEIGHT 5TH WHEEL WITH LARGE REAR BATHROOM! BATHROOM HAS A TUB/SHOWER COMBO, EXHAUST FAN, VANITY, MEDICINE CABINET, TOILET, AND WARDROBE CLOSET. THE LIVING AREA HAS A DINETTE SLIDE OUT WITH OVERHEAD CABINETS, ENTERTAINMENT CENTER, CENTRAL DUCTED A/C, FURNACE, AND A SOFA. 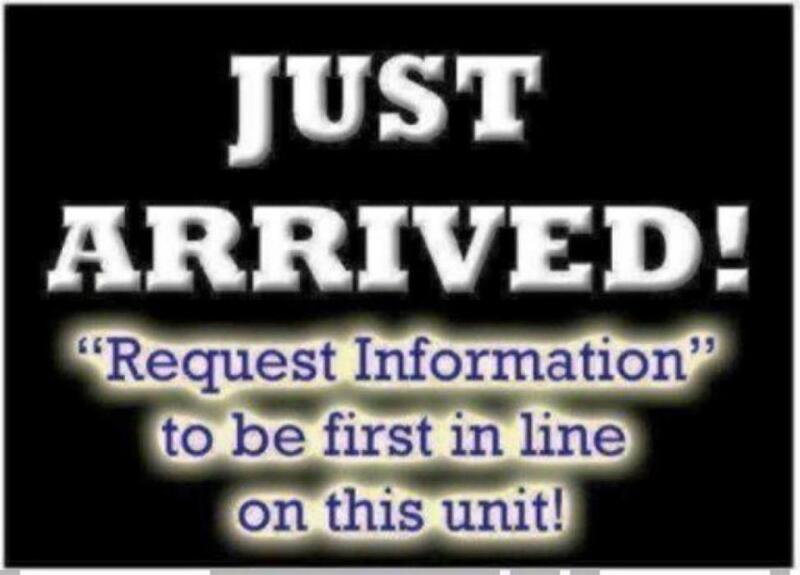 THE KITCHEN HAS A DOUBLE DOOR GAS/ELECTRIC REFRIGERATOR, THREE BURNER GAS COOK TOP WITH COVER, OVEN, RANGE TOP VENT HOOD WITH LIGHT AND FAN, MICROWAVE, AND SINK WITH HIGH RISE FAUCET. THE BEDROOM HAS A QUEEN BED, OVERHEAD CABINETS, NIGHT STAND, WARDROBE CLOSET, AND PRIVACY CURTAIN. 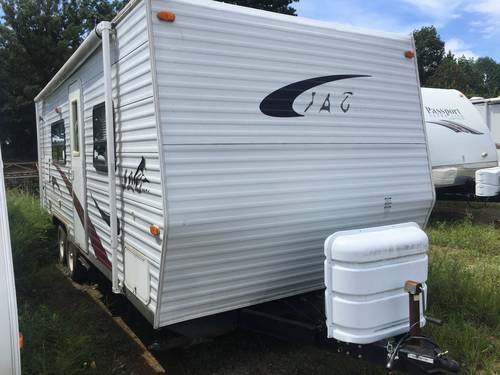 THE EXTERIOR HAS A 6 GALLON GAS/ELECTRIC WATER HEATER, PATIO AWNING, STABILIZER JACKS, SPARE TIRE, ROOF LADDER, OUTSIDE SHOWER, AND 30 AMP POWER SUPPLY CORD.